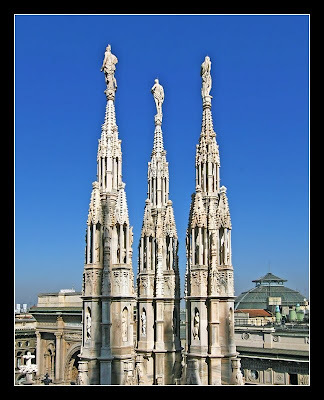 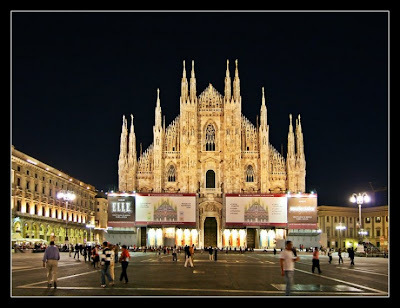 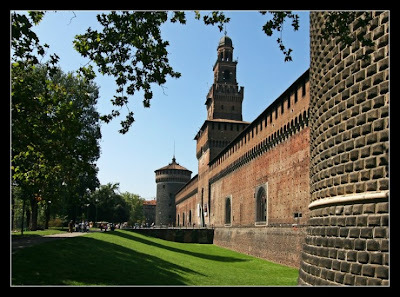 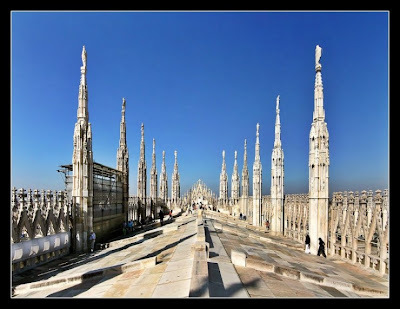 Milan (Italian: Milano; Western Lombard: Milan (listen)) is one of the largest cities in Italy, located in the plains of Lombardy. 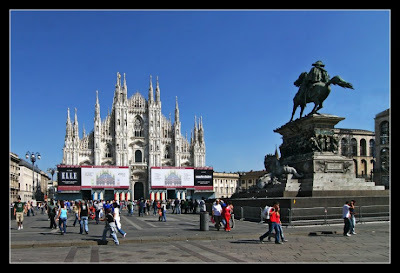 The municipality (Comune di Milano) has a population of 1.3 million. 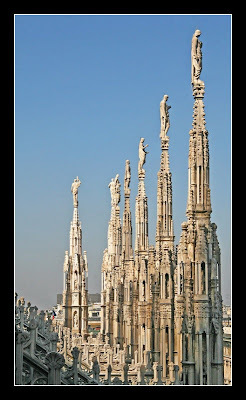 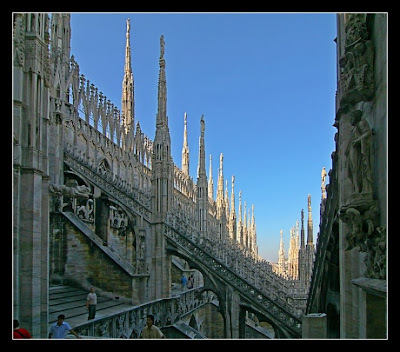 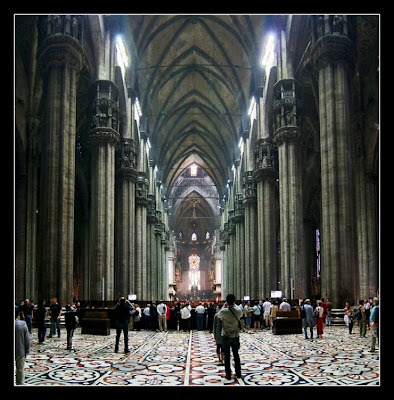 The Milan metropolitan area, depending on the specific definition, has a population ranging from 2.9 to 7.4 million. 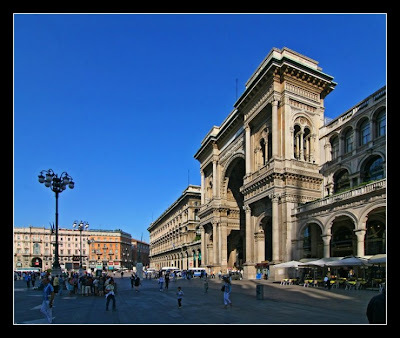 The municipal border covers a relatively small area (about one-eighth of that of Rome) because of the historical development of high density centres in agriculturally rich Lombardy.